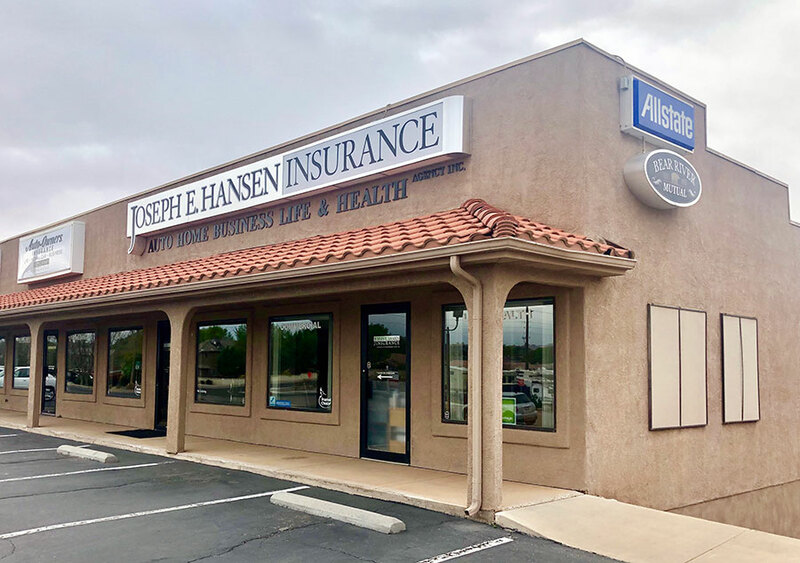 As an independent insurance agency, our goal is to assist you in all your insurance needs. We will help you manage and plan for all your potential risks. As professionals, we assess your needs and offer you a variety of insurance products to choose from. Service, whether it is in response to an insurance claim or general question, is the most important value we offer you.